Very cool! I'm listening now as I type. I love their 'book song' intro music. I hope you and Andrea get a lot of benefit from getting your Toofs book read on the pod cast. That's so cool! I hope it all went well :) Congrats!! Congratulations! You're both wonderful artists! Yay!! 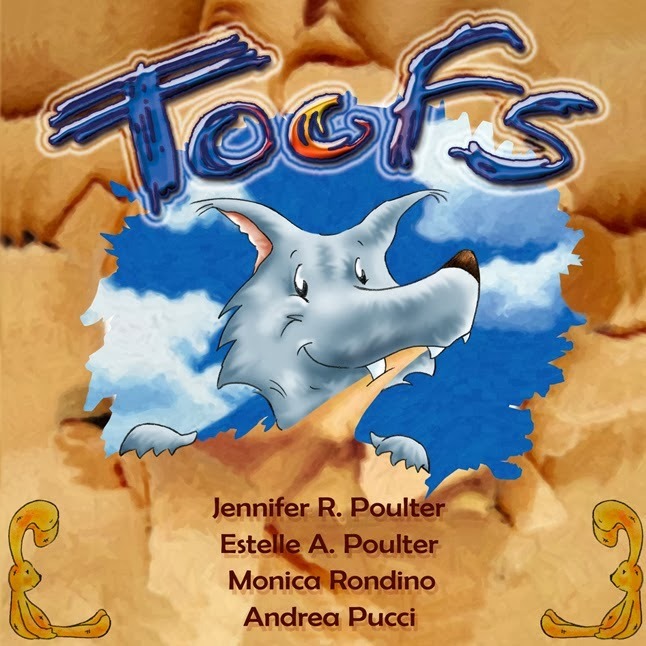 The Toofs book looks fabulous! I had such a great time catching up with your adorable artwork and amazing comic pieces. It's great to see you again! Yes, wonderful! So happy for you! By the way, I did a doodle and posted it on my blog. It's my very first attempt at a "real" doodle. Wonderful! You do such lovely work! Great! That is a big wish for me....a BOOK! Yay! such amazing news! That is awesome congrats!